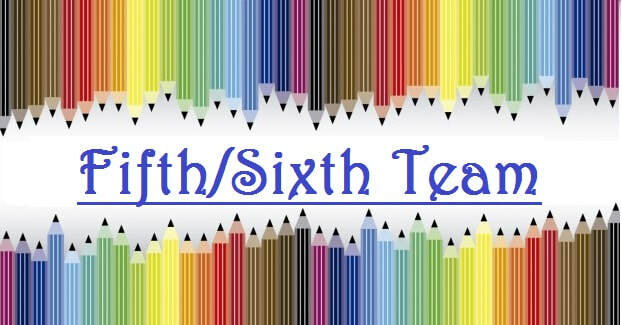 For more information on Literacy, visit Ms. McDermit's page here. For more information on Math and Science, visit Mr. Fix's page here. For more information on Read180, visit Ms. Maselli's page here.